ResMed AirFit N10 and AirFit N10 for Her nasal cushions. Home>Mask Parts>ResMed CPAP Mask Parts>ResMed AirFit™ N10 Nasal Mask Replacement Parts > ResMed AirFit™ N10 replacement cushions. 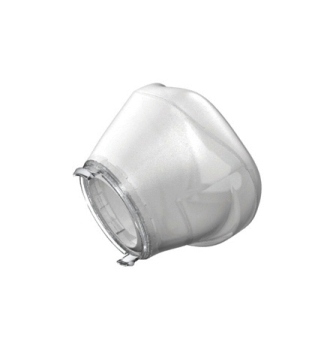 ResMed AirFit™ N10 replacement cushions.